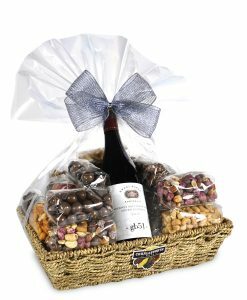 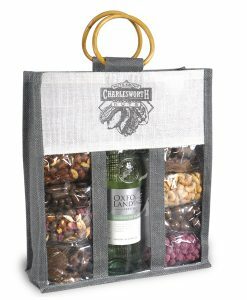 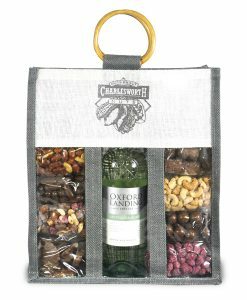 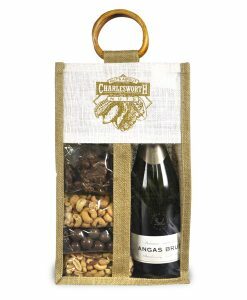 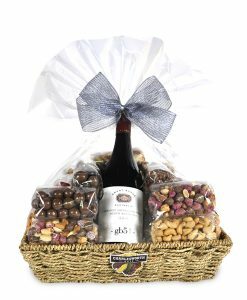 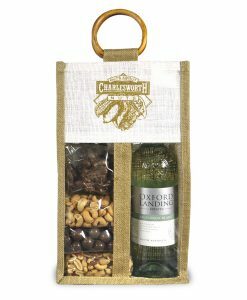 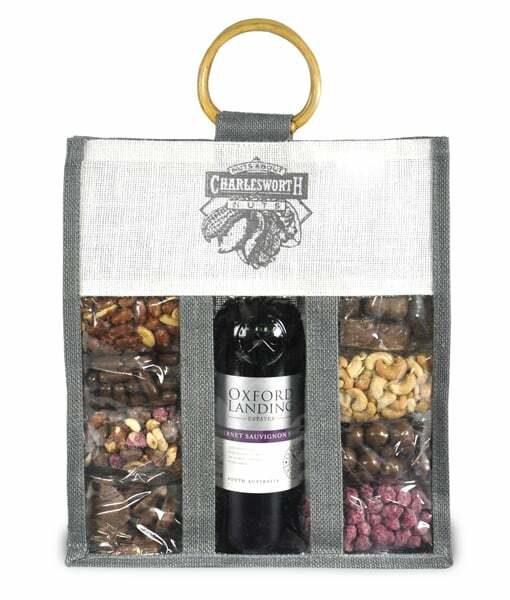 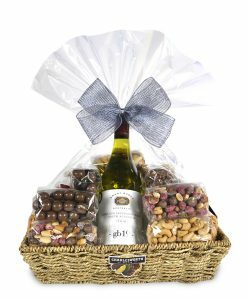 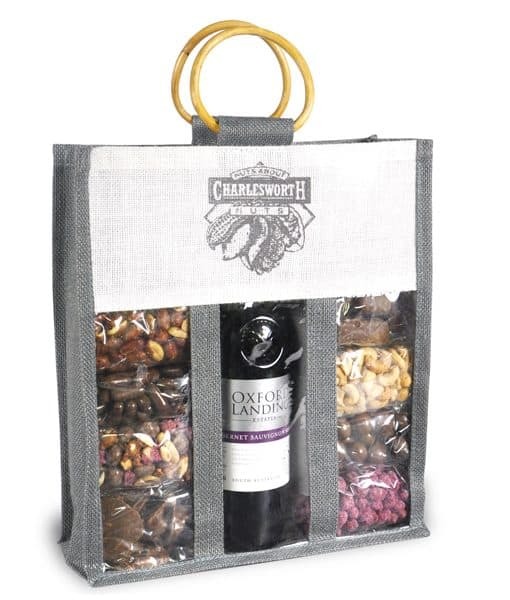 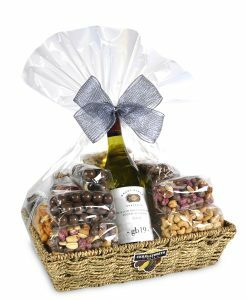 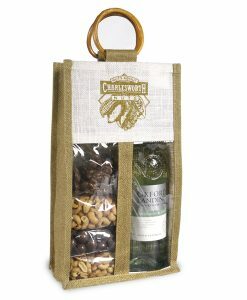 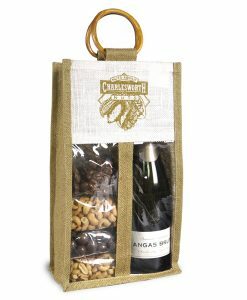 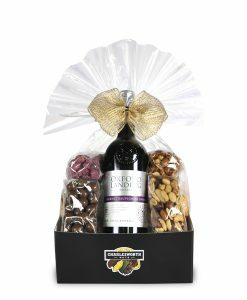 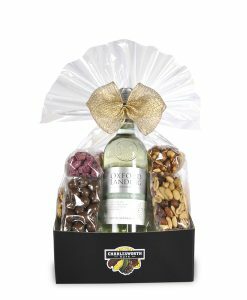 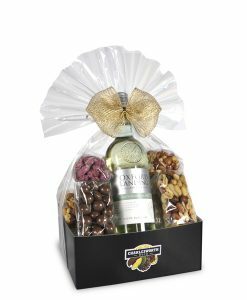 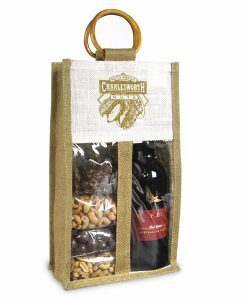 A selection of 8 different Charlesworth nuts and chocolates accompanied by Yalumba Oxford Landing Cabernet Shiraz. 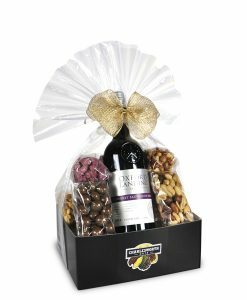 I certify that I am 18 years of age or older and the person receiving this gift is 18 years of age or older. 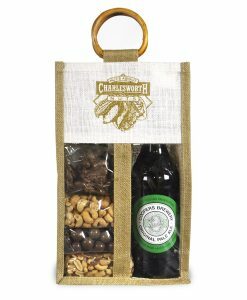 Acceptable proof of age identification may be required at time of delivery. 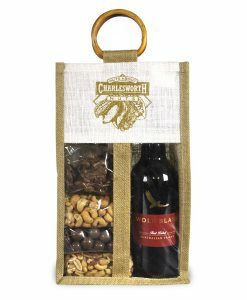 1 x Bottle Yalumba Oxford Landing Cabernet Shiraz.